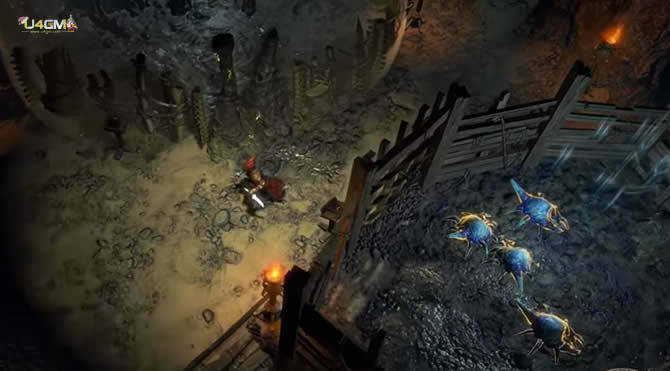 In Path of Exile, characters start out with level 1 and get stronger as you level up. Collectors of path of exile currency may know, to finish the main storyline you have to go through 10 acts that are divided in Part I and Part II where you revisit Part I. In each of the acts you have to complete mandatory quests to progress; there are also optional side-quests that give you great rewards (skill points) but they are considered mandatory for basically every character. Before doing bandit quest, check out what your build guide recommends as a bandit reward (best build guides should have this information). As you progress through the acts, the game difficulty will increase not only with monster damage & defense but also with Resistance penalty. After completing Act 5 and Act 10 you will have -30% to all elemental resistances (-60% total), so you will need stronger poe items to cap the elemental resistances. As soon as you finish Act 10, you have successfully gotten to Path of Exile endgame.